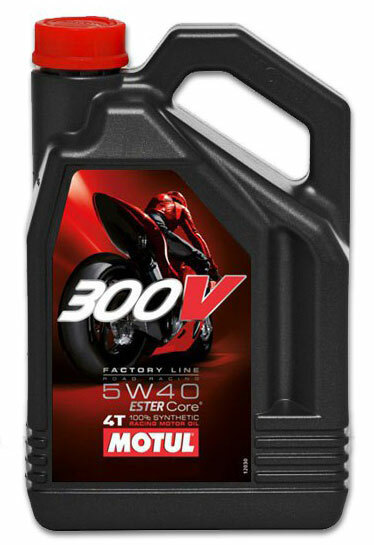 Used by world class racers around the world, Motul 300V Ester Synthetic Oil delivers maximum performance for your engine. 300V is completely POLAR in molecular structure, causing it to bond to metal and protect against metal–to–metal start–ups. 300V also provides up to five times more film strength than petroleum motor oils.